Now that Internet is a household item, Businesses are on the lookout for more and more expansion through online marketing. 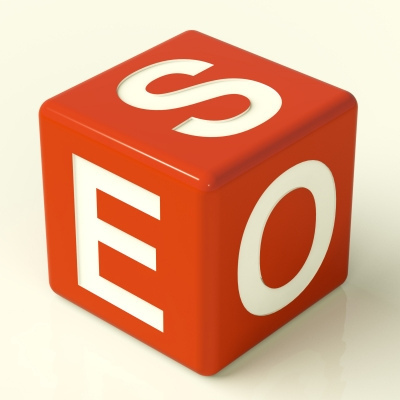 Coming up promptly at the top on a web search is the sole responsibility of marketing divisions around the globe. Google, the forerunner search engine combs through millions of service provider web sites in milliseconds to bring you who’s got the best product for your requirements. Tricking Google into getting you to the top has always been an tactic by companies. But as always, Search engines, specifically Google are catching up on the schemes of the rank-hungry business runners. Here’s a list of things to avoid, unless your company is willing to take the risk of being penalized. This allows a website to have literally ‘two faces’, one for the customer and one for the Google bot that analyses the site content. While this is against Google’s terms of service, even major companies employ this tactic of filling up keywords and text in a separate front that increases the rankings of a search result. BMW, for example was penalized with a ranking zero after a cloaking charge and sank from the rankings. Web domains are becoming cheaper and buying them for your purposes are no holds barred. Redirecting traffic from a range of domains to your website is a well known tactic. Not only this pollutes the internet ecology, Google has started identifying and cleaning up such websites from their organic search results. 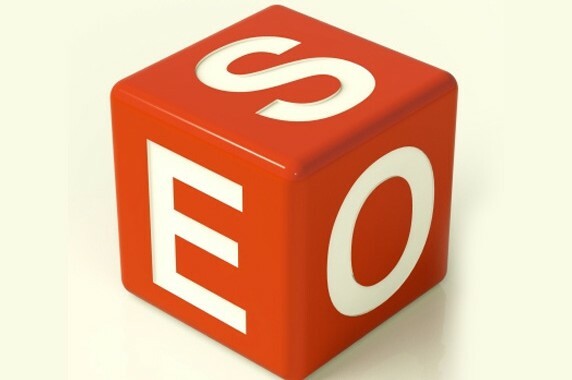 Creating backlinks is a method of attracting traffic to your website. But buying links on websites that has nothing to do with your business is bound to raise Google’s eyebrows. Paying third party websites to post links on your behalf is risky if it is done sloppy. Repeated keywords and text that seems out of place are things to avoid. If the links appear as genuine endorsements, buying links has a chance to work. Doing it organically, with richer content and a raised reputation is still the way to go. Double the content, double the chances of being found is not exactly true here. Duplicating and publishing the same content under different websites (or maybe as the unintentional printer-friendly, mobile-friendly pages) makes life much harder for a search engine. Locating the best guess for the original publication may cause Google to omit them from the upper ranks. The Google Panda update is known to track down malicious duplicated publishing. Cramming keywords relevant to the site and business into the home page is also such a tactic. Text made invisible by smaller fonts and colors matching the background are not only embarrassing if the visitors find out, but also a bad design principle. But hiding text is only done visually and Google bots are capable of reading the page contents despite matching background colors. Directory websites are gaining popularity. Companies use multiple submissions to get noticed in the haystack. But this is essentially duplicated content that is bound to be noticed as spam. Posting backlinks where relevant is not frowned upon. But multiplying it so that spam comments appear on totally unrelated websites, seemingly fake sites appear only for backlink creation are under Google’s microscope. Spam comments are a sore sight for anyone. Associating your business with spam comments that are sprinkled throughout related or unrelated websites can do serious damage to your brand. Not only would you develop a bad name, Google will also penalize your website from the rankings.